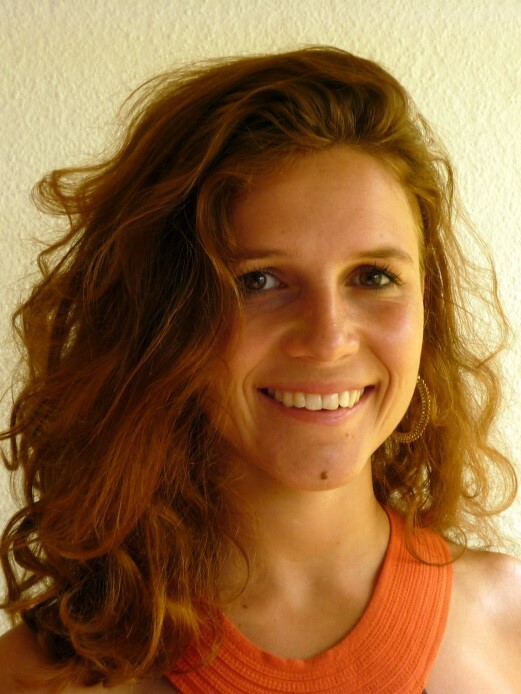 Sarah Beckmann Bio – Communicate 2 Connect Inc.
Sarah Beckmann is a CNVC certified trainer and has been sharing Nonviolent Communication since 2010 in Germany, Austria, Spain, Israel, and Slovenia. She has been integrating dance, Contact Improvisation and NVC since 2012. She studied Psychology at the University of Freiburg and Contemporary Dance and Improvisation at the School of Dance, Improvisation and Performance (TIP) in Freiburg. Beside performance she also focuses on Contact Improvisation. During her studies, Sarah found her passion in Nonviolent Communication (NVC) and studied with NVC founder Marshall Rosenberg and other trainers in Germany and the U.S. In her recent work she combines the art of dance and communication, using tools, inspirations and principles of contemporary dance, Improvisation and compassionate communication (NVC). This leads into different frames as retreats, workshops and art. In Vienna she leads a performance Lab “Art comPassion – Performance LAB” and explores the aesthetic and transformative dimension of NVC in Art/ Performance. She also uses NVC for creative processes and to support creativity in other people. Understanding life as an ongoing process of creation that we can create as an art piece, Sarah is curious to connect to the very essence of human beings and what moves them from the inside and forward. She is interested in finding ways to co-create reality embracing interpersonal differences and where you, me and we matter. Oct. 2005 – March 2012 Psychology at “Albert-Ludwigs-University“ Freiburg, Germany main approaches and fields of interest: system theory, systemic therapy; client centered therapy (C. Rogers), neuropsychology, neurobiology, embodiment and social cognition, body- mind- spirit medicine, positive psychology, consciousness and meditation research, psychology of spirituality, cultural psychology, humanistic psychology, etc. Since 2016, Feb Art comPassion performance LAB: working with a performance group using Nonviolent Communication for dance and performance; Exploration, Creation and Performance work on the performativity of human interaction, communication and inner processes like feelings, needs, judgements, observations etc.